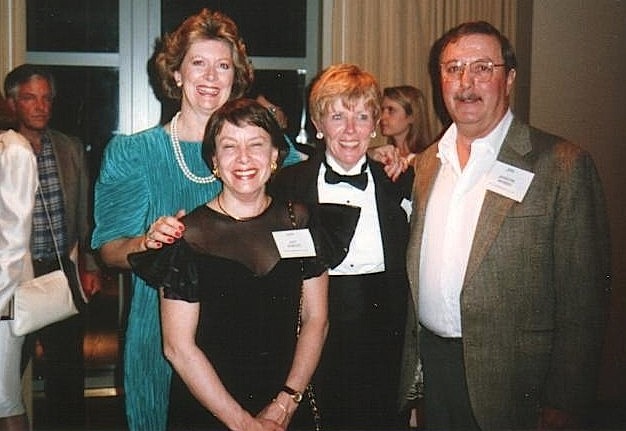 Carol Smaltz Panuccio and Joe Hobbs. 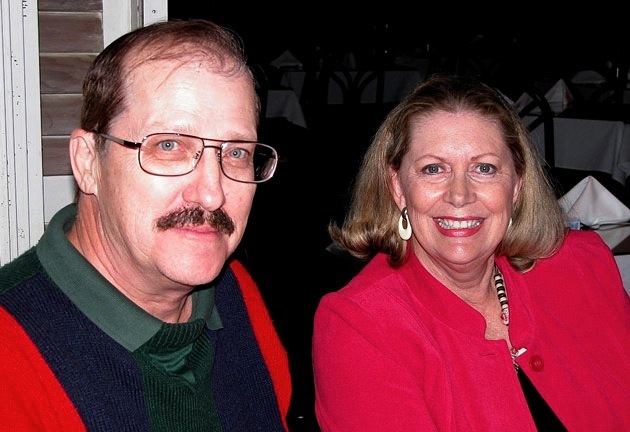 November 2006 - Jan and husband Jim Van Der Rhoer. 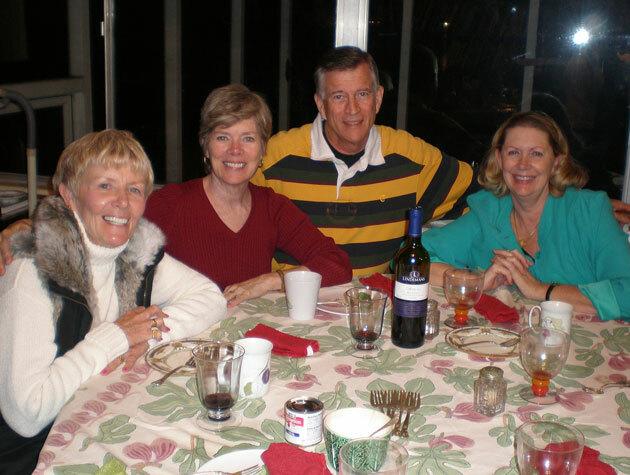 pose for the camera during a dinner party at Nancy’s home in Windermere, Florida.